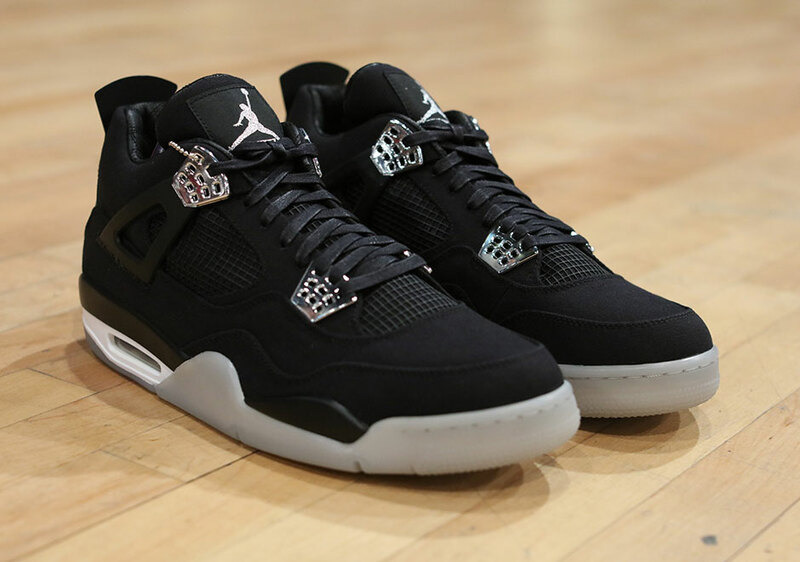 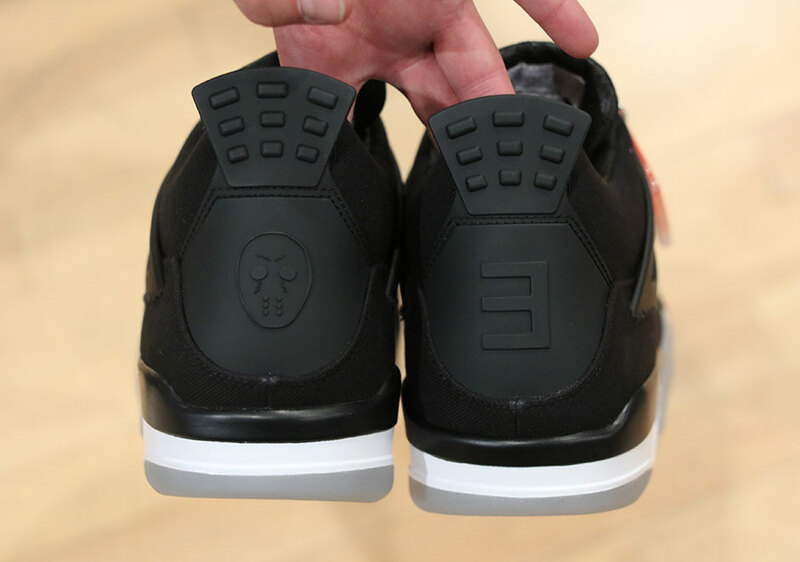 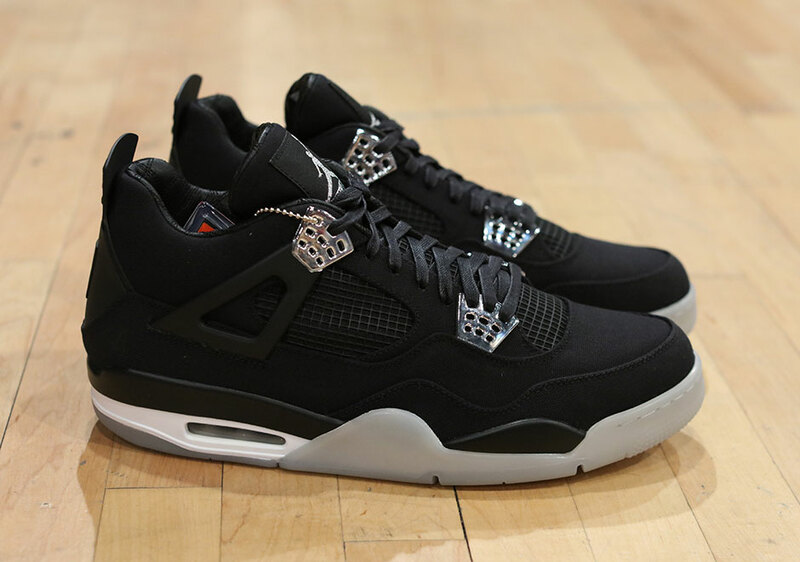 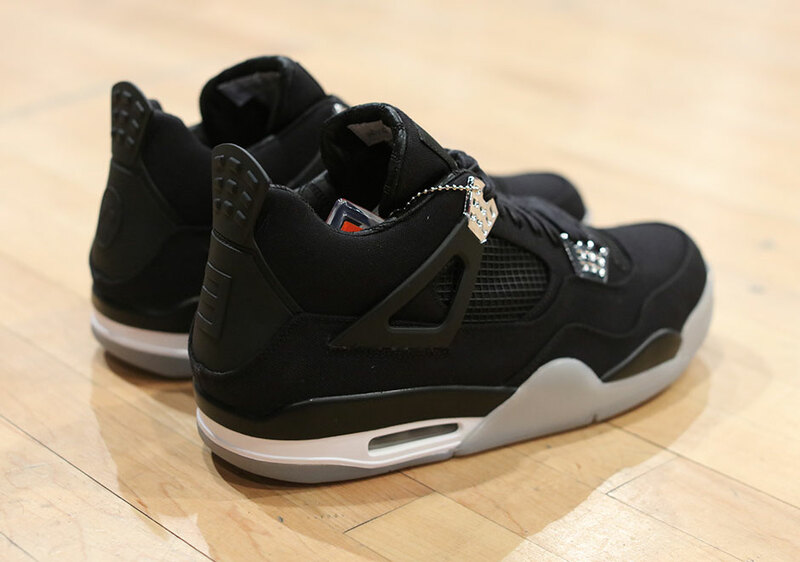 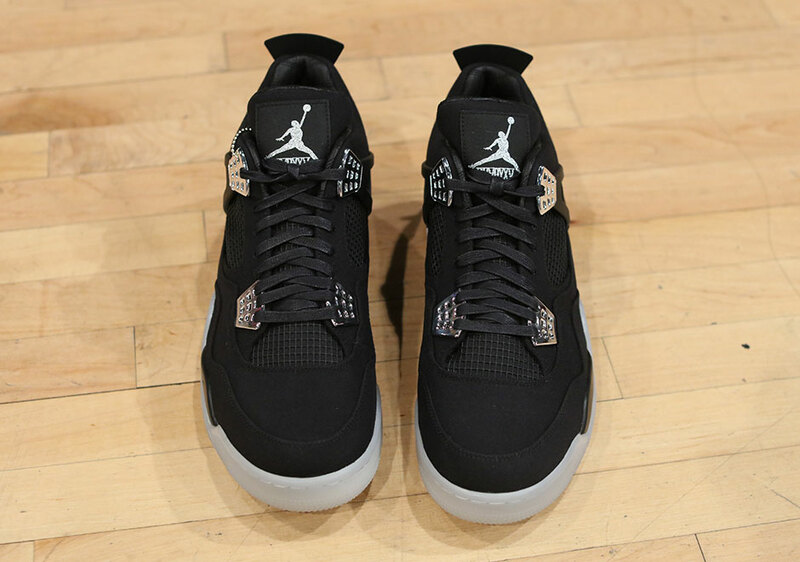 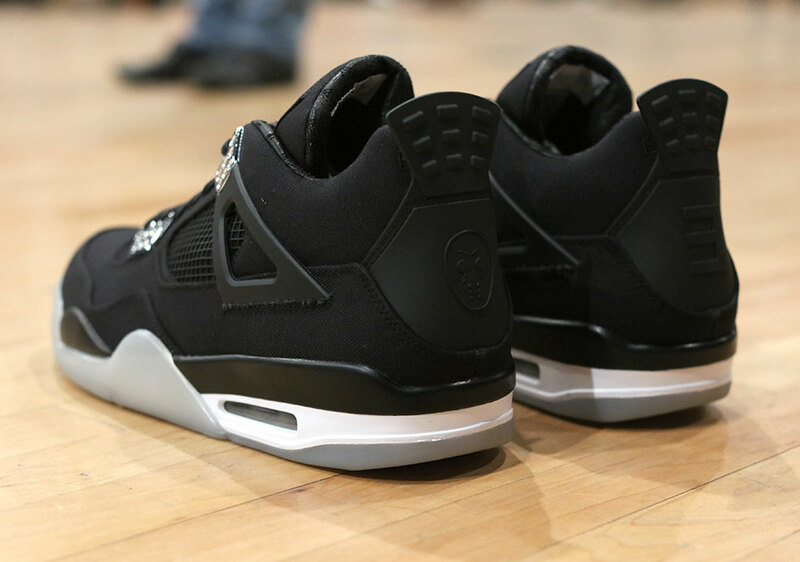 Most of us will never own the highly limited new Air Jordan 4 by Eminem in conjunction with Carhartt, but if you were in attendance at this past weekend’s Sneaker Con in Washington D.C., you at least had a chance to see a pair in person. 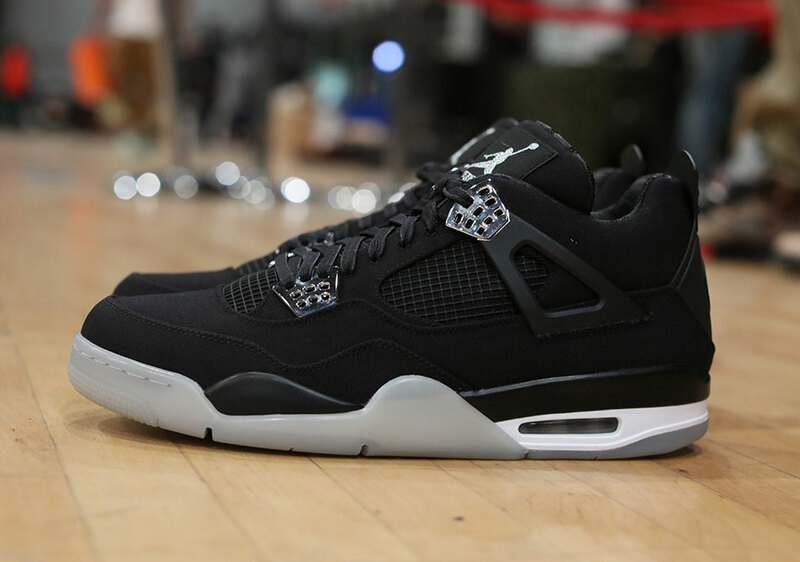 Only ten pairs of the coveted sneaker are up for grabs to the highest bidder with the deepest pockets on eBay, but apparently there were at least a few more pairs manufactured, because one additional pair was spotted at Sneaker Con in the possession of Request Boutique (@requestboutique). 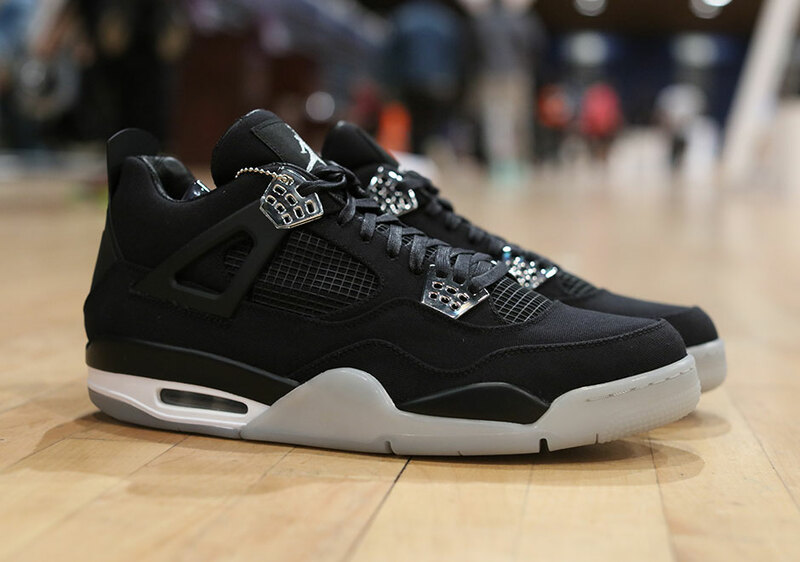 If you didn’t make it to D.C.’s sneaker event on Saturday, you can still get another detailed look at the shoe today, and then see how the eBay auctions are doing here.